Allen Anderson is Associate Professor of Music at the University of North Carolina at Chapel Hill. He has been commissioned by the Koussevitsky, Guggenheim, and Fromm Foundations, as well as by Chamber Music America and the American Music Center. 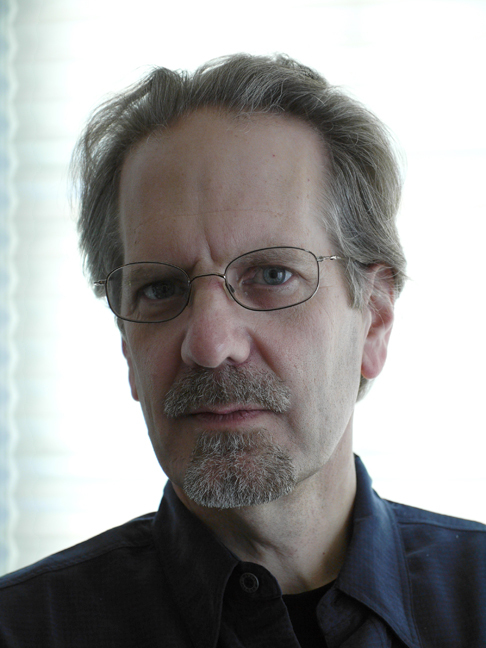 He has received awards for his compositions from BMI (for Skies, the Quake), New England Chapter of League of Composers/ISCM (Leo Snyder Prize for Arcade), the Washington Square Contemporary Music Association Prize (for Solfeggietti), and the National Chapter of League of Composers/ ISCM(for From the Signature of All Things). In 2005, He received the Goddard Lieberson Award from the American Society of Arts and Letters. His music has been recorded on CRI in performances by Speculum Musicae, the Lydian String Quartet, Aleck Karis and Curt Macomber. Zephyro, Zephyro, dating from 1979, is a quick, extroverted and mercurial trio for clarinet, cello and piano. In one movement and approximately seven minutes in length, the piece revolves around the lightning reflexes and fierce interplay of the instruments. Collected Letters for unaccompanied cello (1999) is a ten-minute “reading” of six metaphorical letter fragments arranged in a form to suggest a cumulative narrative. Labeled Rash Proposal, Affections, Apologia, Communiqué, and Post-(de)scriptions, the six sections reveal shared musical concerns and behavior in much the same way that an author’s collected letters reveal common threads, even among letters written under different circumstances. Like a letter, the intent is to convey a directness of address, which places the listener as the recipient and frames the cellist as the sender.